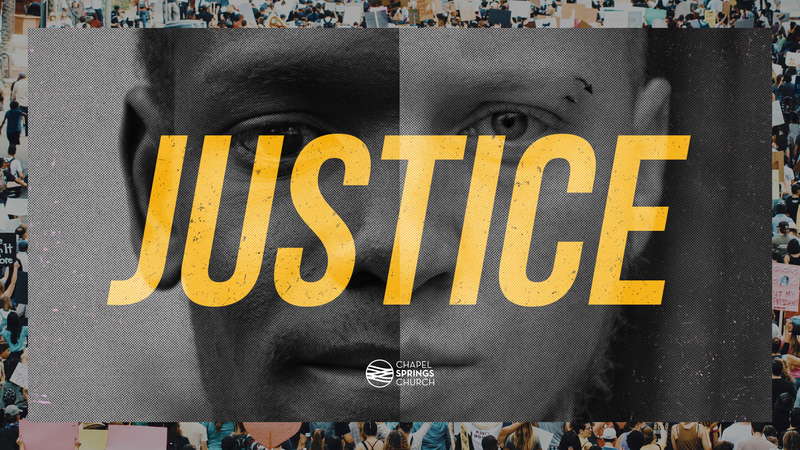 This series will seek to rescue the term “JUSTICE” from partisan politics and re-establish it as a concept rooted in the very character of God. 23 This is what the Lord says:“Let not the wise boast of their wisdom or the strong boast of their strength or the rich boast of their riches, 24 but let the one who boasts boast about this: that they have the understanding to know me, that I am the Lord, who exercises kindness, justice and righteousness on earth, for in these I delight,”declares the Lord. Hear Will Ford and Matt Lockett, authors of The Dream King, describe their journeys of racial reconciliation and God’s calling for their lives.